Did you know that 360 million people in the world suffer from disabling hearing loss? Of which 32 million are below the age of fifteen? And that 60% of the childhood hearing loss is preventable? I am sure, you didn’t. And neither did I. When we, a few bloggers from Pune, decided to spend a beautiful Saturday morning with Cochlear™ India and the Global Hearing Ambassador Brett Lee, we knew it would be more than inspiring and informative, that it would also make us believe in the good of the world and touch many lives. 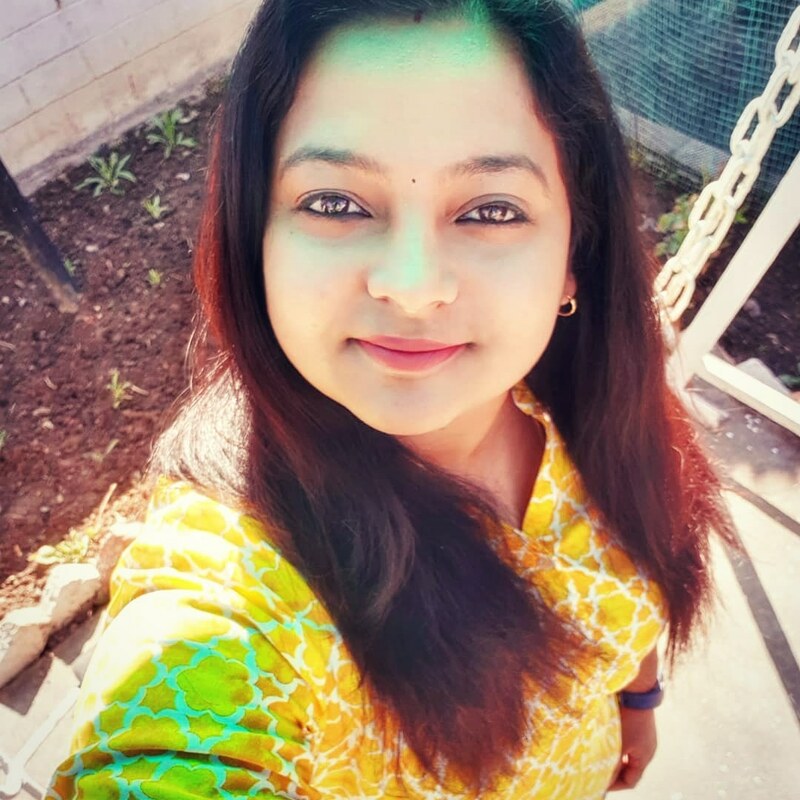 When the Cochlear™ India representative laid down the statistics and what they could do to help many thousands of lives with hearing disabilities, she choked. It was poignant and sad to realize that even the literate are not ready to let their child undergo a 15-second test, the neonatal hearing screening done at the time of birth which will let us know if the child is born with hearing disability. Of the many primary causes for hearing loss, ear wax or infections such as Measles and Menangitis, exposure to loud noise, trauma and ageing top the list. The second most common cause is disability. And it is alarming to know that for the fifty percent of the children born with congenital hearing loss, it’s due to genetic issues. But, here we are, treating vision or speech as the most significant and essential amongst the five senses that we human beings possess. We had the privilege to listen to Dr. NeelamVaid, MS (ENT), a renowned ENT Surgeon from KEM Hospital, Pune, as she shared her insights and views. The primary suggestion to the one suffering from hearing loss would be to opt for a hearing aid, if the hearing loss is not because of the damage with the hearing nerve. But, if so, theCochlear™Nucleus® 6 comes into rescue. With these implants the surgeons bypass the damaged region of your inner ear. The implant receives sound from outside, processes it into electric signals and makes the signals reach the audio nerve fibres or hair cells in your ear by which the one who suffers from an inner ear hair cell or cochlea damage will be able to get a clear hearing experience. In other words, there would be a surgical implant of a small device in your ear which is the software part of the implant. It helps in stimulating the hearing nerve. There is an external part to this implant which looks like a Bluetooth device. This is the hardware part and is worn over the ear. This combination of the two components assists in obtaining the hearing to the needy. Although considered as one of the most expensive surgeries, there are ways to raise the funds. She smiles as she says, “there is an auto-rickshaw driver in Pune who has taken the implant. Make up your mind and then money is not a limitation”. “Look out for your child. Make sure he does not listen to music or watch T.V. in loud volume. Notice how he responds to watching T.V. Check out for the teacher’s feedback. If she says your kid is slow in taking down notes in class, there is a chance that it may not be because he is lazy”, Dr. Vaid says. “I also appeal to the teachers to take a hearing impaired kid to your schools. They need not be in special schools. Their implant can be overseen as a hearing aid accessory and do not for an instance make it as a social stigma”. When the beautiful and charming DebshreeLokhande, 27 year old bilateral Cochlear™Nucleus® 6 implantee walked in and spoke about her experience with the implant and the surgery, it gave me a shrill down my spine. An architect by profession, she had lost hearing due to a side-effect of the medicine she took a couple of years back. Because of certain medical conditions, she couldn’t be subjected to full body anaesthesia and the surgery took place while she was conscious, thus making her the first recipient in the world to have gotten implants on both the ears without anaesthesia. “When the surgeon passed the initial current, it was so loud, it was so magical. I could hear sounds right then and there, in the OT. I cried. It was like coming back to life”, Debashree recalls. “Now I have friends, I can work and can connect with my clients and people”. We had a heart-to-heart talk with Brett Lee, the Global Hearing Ambassador. Having been to the Middle-East, UK and India,spreading awareness through the #SoundsOfCricket campaign he asks, “Imagine if you could only imagine the sounds of cricket- without the appeals of the crowd, not hearing your team-mates, or even the umpire”, he put it across light-heartedly. “When I saw the recipients suddenly hear sound, the sheer joy of being able to hear life affected me”. You can view the video here. When I asked him if he had seen any difference in the different countries he had visited with Cochlear™ India, he smiled. “India has different cultures and languages. Lip-reading becomes difficult. I can say, that the awareness in India has skyrocketed in the last 12-18 months. This I say with the feedback I receive from social media. I am not a surgeon. I am trying my bit to help people. And more than 400 thousand people have already done the implants. A bit of help.A bit of love. That is all it takes to bring magic to anyone’s lives”. Hearing loss is one of the many battles that people fight in life. Often without the right guidance and knowledge, people tend to give up and cease to understand the options available for them. The disability has a huge impact on their quality of lives as there is minimum interaction with their near and dear ones. This, in the end, results in weakening their emotional and physical well-being. Team Cochlear™ with their Global hearing ambassador Brett Lee is here to help them defeat hearing loss by providing a wide range of solutions. Cochlear™ implants have been successfully administered in children for over 15 years now and with exemplary results. Hats off to the entire team of Cochlear™ for their effort in bringing back the magic of sound to many lives. Thanks for the brilliant opportunity given to us, to do our bit towards spreading awareness against hearing loss. Just like we do regular eye-checkups, I urge each one of you to take up hearing tests and the NeoNatal test for your new-born. Let every child in India be bestowed with the soundsof Cricket and life and not deprived from the magic of hearing. It’s good to see that such big names are becoming ambassadors for such a beautiful cause. 🙂 Happy that you got to meet him. Wishing him and Cochlear India success in their efforts! https://www.autumndelight.com/..this is a blog by my friend about her experiences with her son who was diagnosed with severe hearing loss at 19 months . I am sure it is going to help parents in similar situations. Posting it here since it seemed relevant to your post.